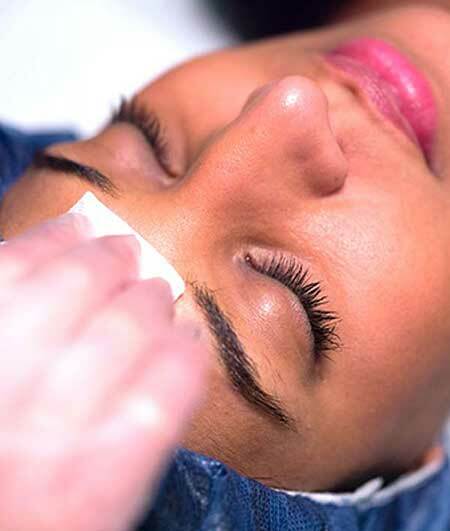 Medi-Facials and Peels are your short-cut to healthy, radiant skin. All our facials and peels use potent active ingredients that penetrate the dermis of your skin to create change on a cellular level. Our highly experienced dermal clinicians will tailor the treatment to your skin and use only the most advanced techniques available so that you see noticeable results from your first treatment.